“Serbian Medieval Heroes” is a feature-documentary TV series based on the original idea by Rados Bajic, Serbian actor, director and writer. 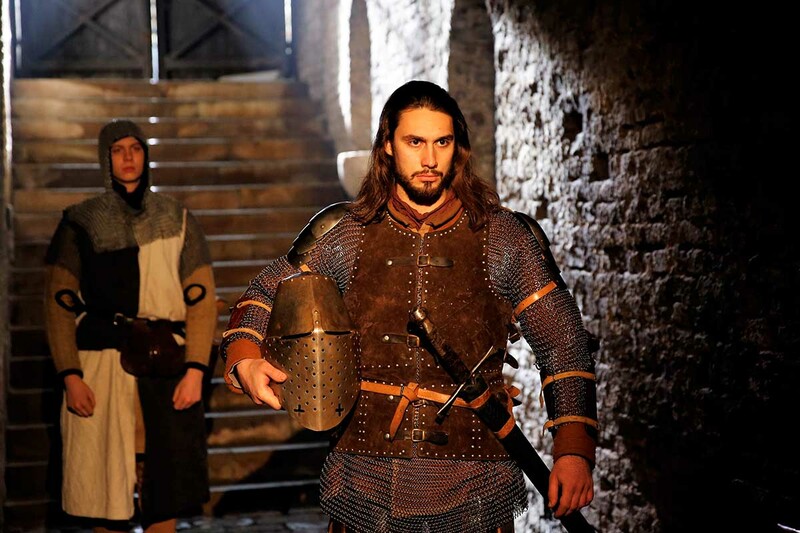 It is a television project that brings us certain undiscovered details of Serbian medieval history and heritage. 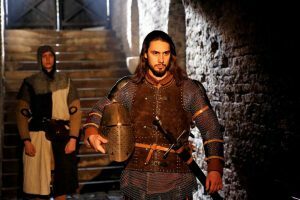 Each episode tells a story about one of the greatest Serbian medieval heroes. 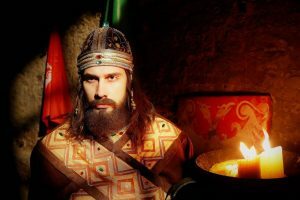 With various illustrations, graphic, digital as well as feature and costume ones, we follow the stories about Marko Kraljevic, Dusan the Mighty, brothers Vukasin and Ugljesa Mrnjavcevic, Prince Lazar Hrebeljanovic, Milos Obilic, Vuk Brankovic… Discovering their lives and destinies, we learn about politics, economy and all other aspects of social life in medieval Serbia. 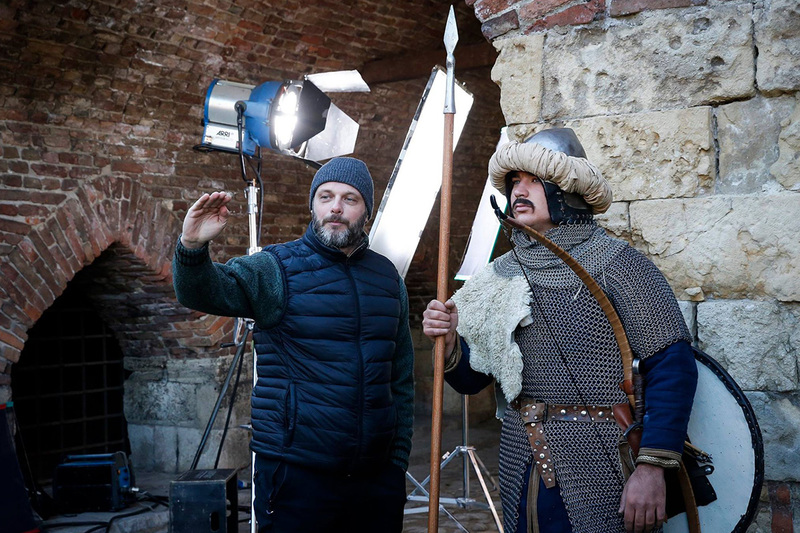 Executive production of this TV series has been greatly supported by numerous Serbian and foreign experts such as historians, archeologists, ethnologists, literature experts. The great effort they made to represent all the historic and other important facts, was crucial to the success of the project. 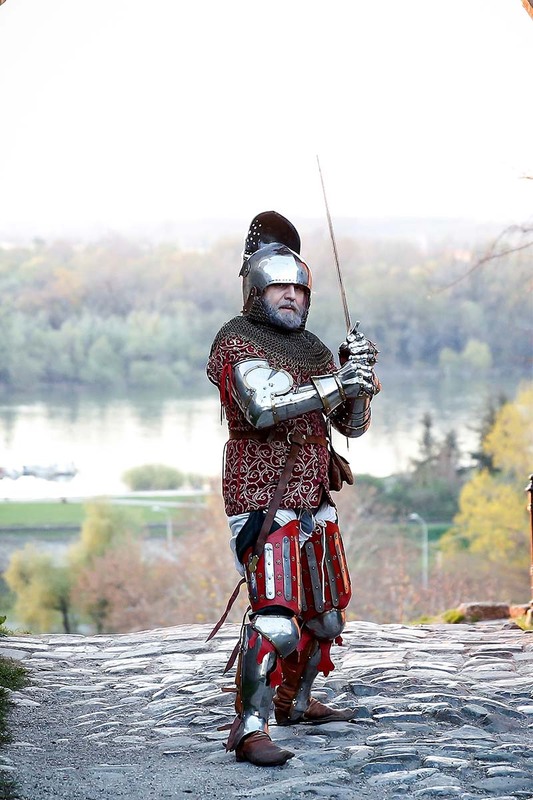 Thanks to them we have created a realistic presentation of medieval society and life in Serbia. 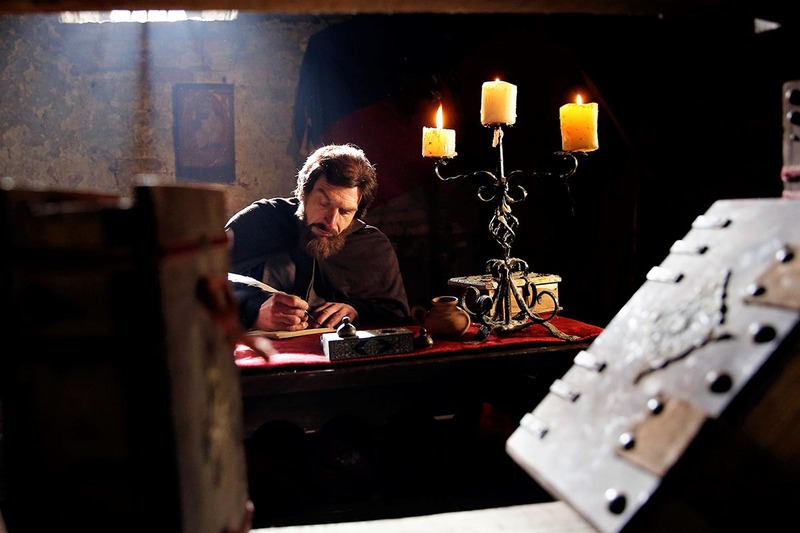 Every episode is based on the story that the narrator tells us. 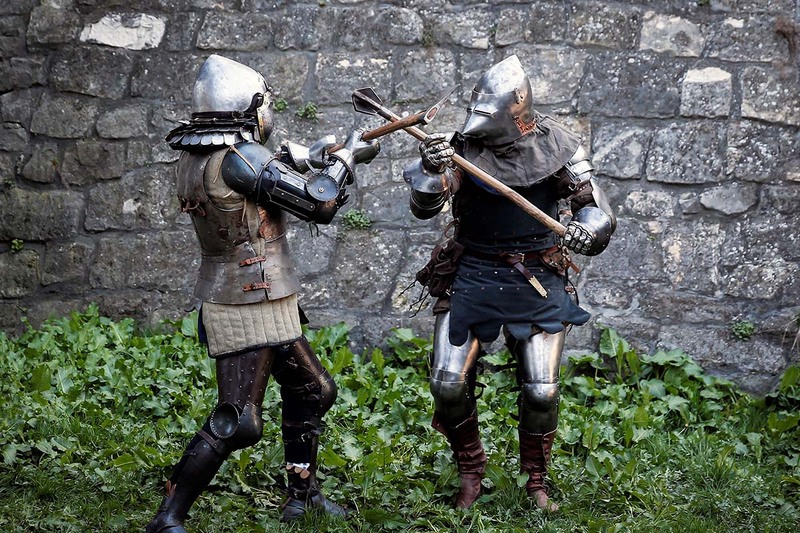 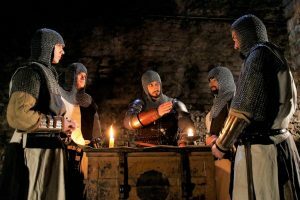 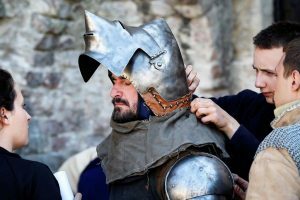 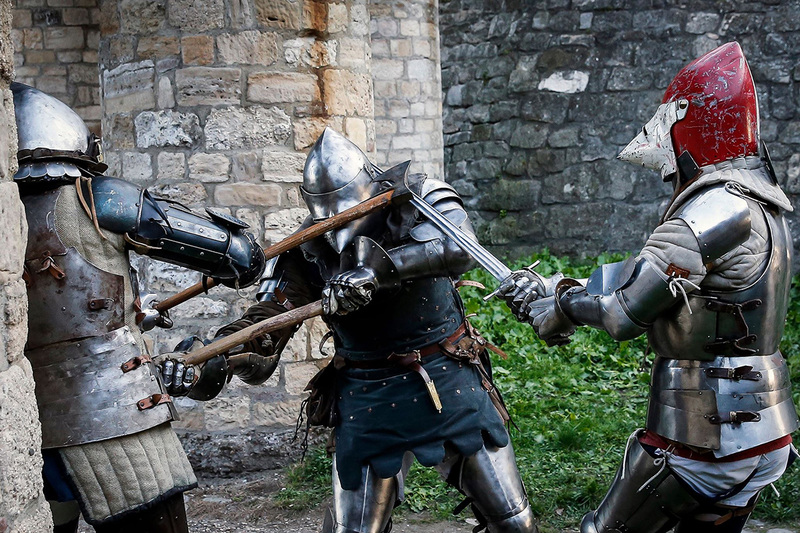 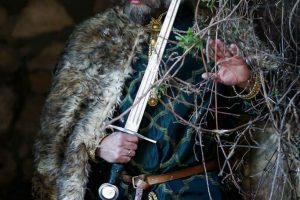 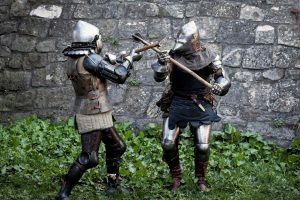 Along with the experts talks and epic poetry readings, we witness the reconstructions of actual historic events with CGI and feature segments combined, with rich authentic costumes and props, which all help our imagination to picture the Serbian medieval heroes as they were. 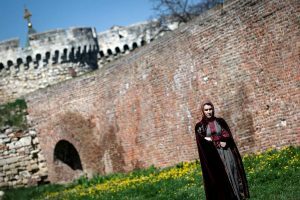 Some of the important medieval historical artefact and localities seen in this series have never been captured by camera before. 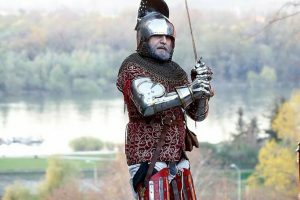 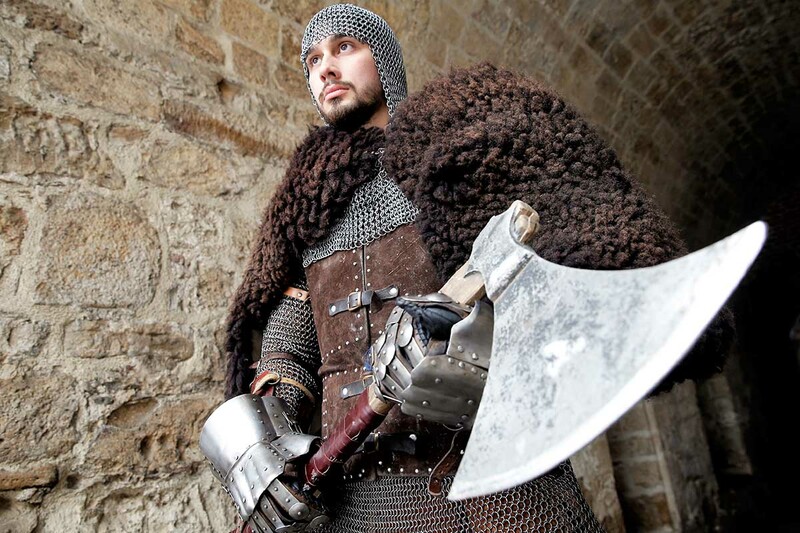 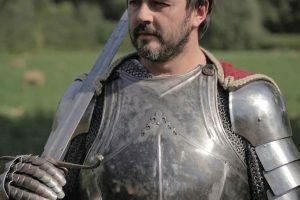 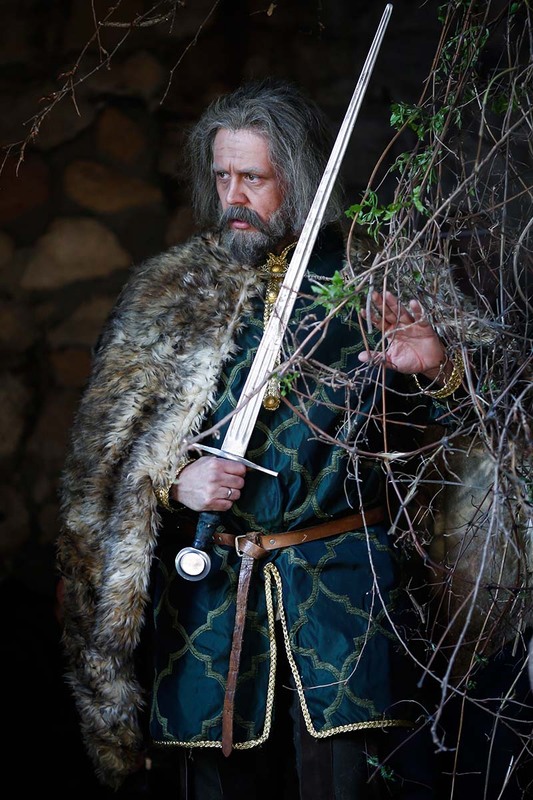 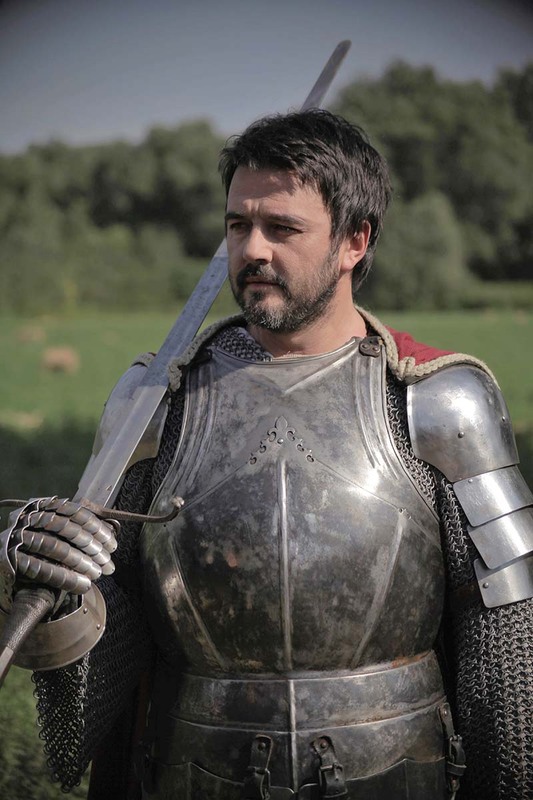 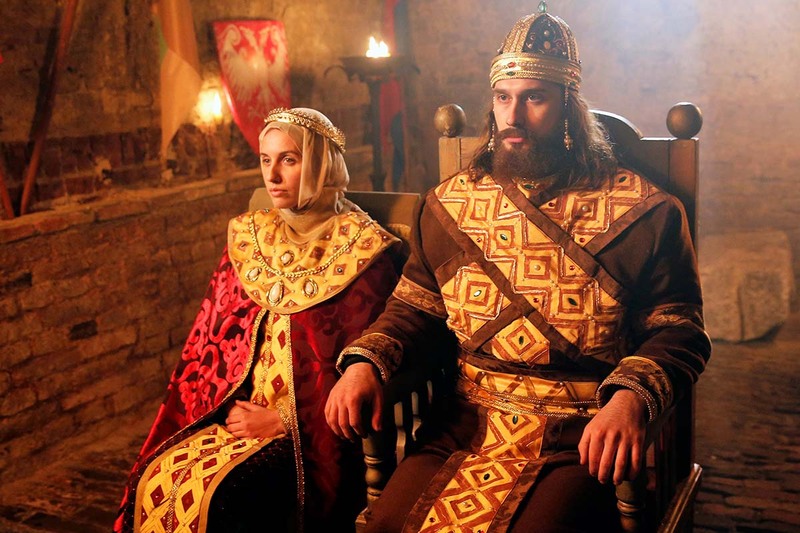 “Serbian medieval heroes” have been filmed in various locations in Serbia and abroad – Belgrade, Krusevac, Obedska bara, In Kosovo – Prizren, Gracanica, Decani, but in Istanbul, and Macedonian cities Prilep and Skopje as well.